We are celebrating my hubbies birthday this weekend!! To top it all off, we are having GORGEOUS weather here! Today at Sentimental Sundays, it's time for another weekly challenge. I colored Orchid, which I thought was such a perfect image for this weeks challenge. Making sympathy cards are not always an easy task, but finding the right words is my biggest battle. I always seem to write and re-write what I want to say in a notebook, before actually writing inside a card. Does anyone else do this or something similar? Well I hope that you will join us this week. Make sure you check out Karolina and Sandy's cards this week. 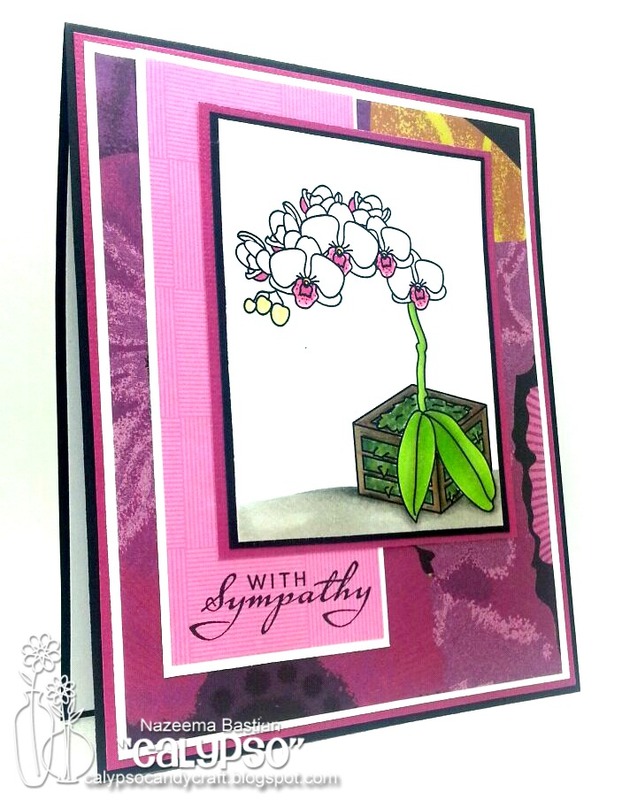 Very pretty sympathy card - thanks for joining us at 4 Crafty Chicks this week. 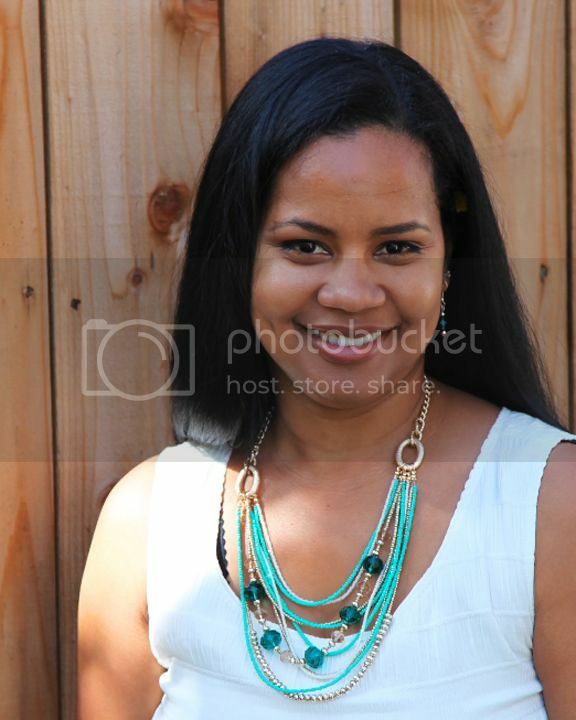 OH nice colors, and thanks for playing our challenge at 4 Crafty Chicks, very pretty!